Ahhh SPRING . 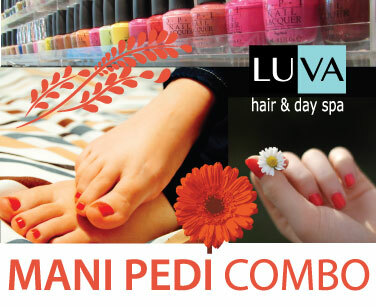 . . time of renewal, give a cheerful start to the season with our MANI & PEDI COMBO!